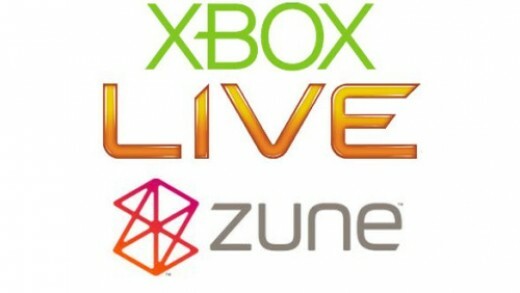 Sources are reporting to Inside Mobile Apps that Microsoft will be discontinuing use of its Microsoft Points currency system used by Xbox Live, Zune marketplace, and the Windows phone. A source with knowledge of the company’s decisions are saying that all mobile developers with publishing agreements are being told to plan for the conversion. 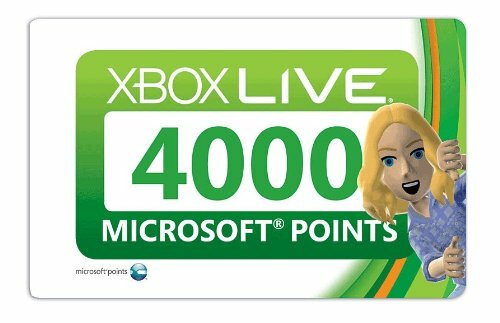 This will impact all three platforms where the point system is used although one of the biggest adjustments will be to the Xbox marketplace where some games and extras are denoted in only Microsoft Points. The Zune marketplace and the Windows phone denote purchases in both the point system and regional currency.